Equine-Related Publications from University of Maine Cooperative Extension Publications Catalog. Most can be downloaded for free! Forage and Pasture Publications from University of Maine Cooperative Extension Publications Catalog. 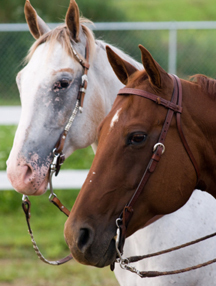 My Horse University: Are you interested in learning more about your horse? Whatever breed of horse you love, your level of experience, or location, you’ll benefit from the educational opportunities offered by My Horse University, an online learning community developed by world-renowned experts.